NTINDA – Police in Ntinda is holding three suspects for alleged ATM card fraud. The trio, while at Bank of Africa Ntinda tried to help a one Ayesige whose card had delayed to work at the ATM and swapped it with a fake card. It is alleged that the suspects withdrew up to 10m Uganda shillings in intervals and at different places. 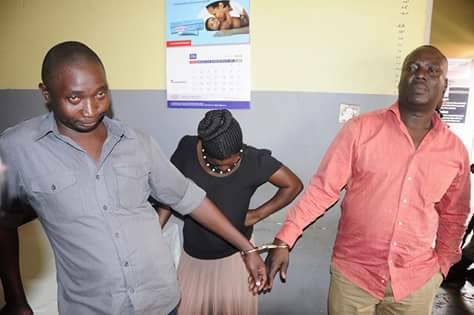 The retrieved bank CCTV camera footage led to the identification and arrest of Olivia Naiga (30), Ben Kato (37) and Sande Kibuuka Ssalongo (40) known as habitual bank fraudsters. The team of investigators has now revealed the trio has been on police wanted list of criminals that defraud victims in baking premises. The suspects have since been transfered to Kira Road Police Station and are yet to be arraigned before court. These arrests follow previous apprehension and detention of Tonny Muyingo, Hasana Mukiibi Denis Etunu. 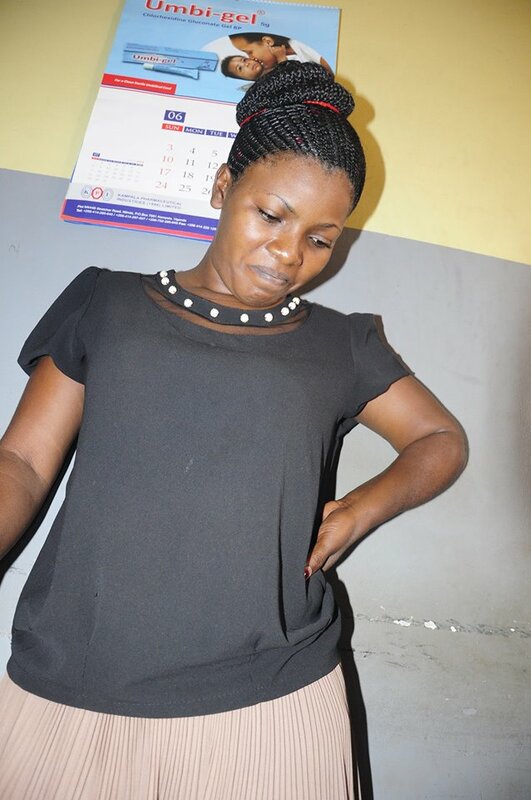 Etunu aged 38 was previously arrested at Kira Division Police Station taken to court and remanded. It’s believed that through their connections with the courts, Tonny Muyingo and his counterpart Hassan who have been on wanted for over 35 counts of theft from various banks around Kampala and detained at CPS Kampala were immediately granted bail at Buganda Road Court last week citing weaknesses in investigations.